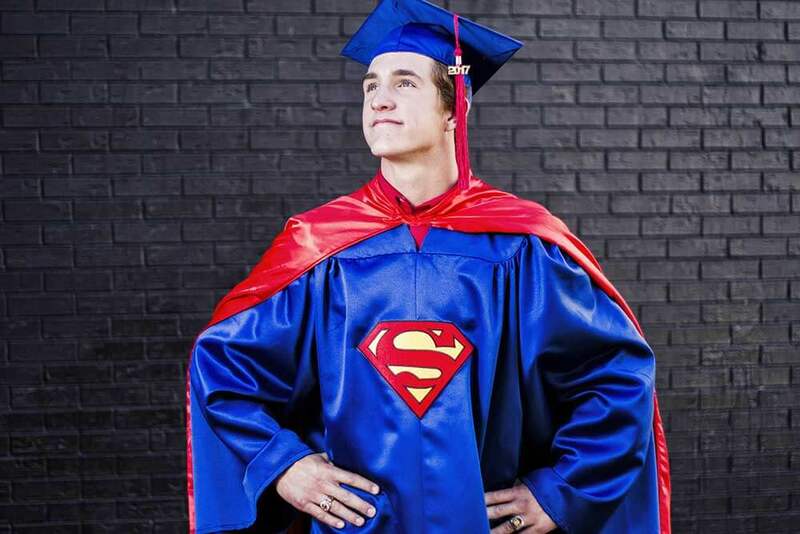 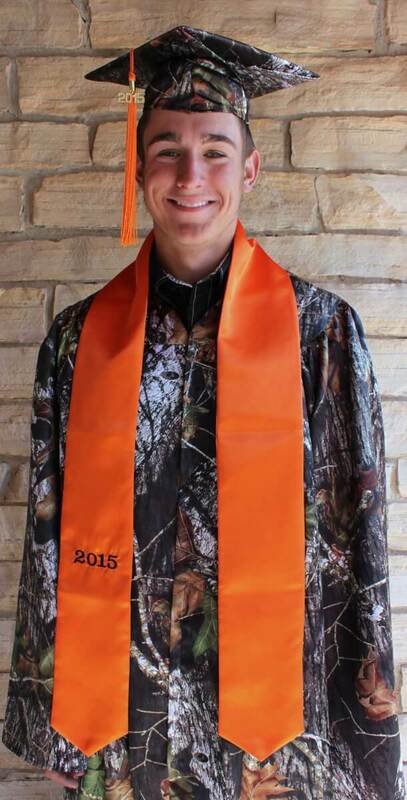 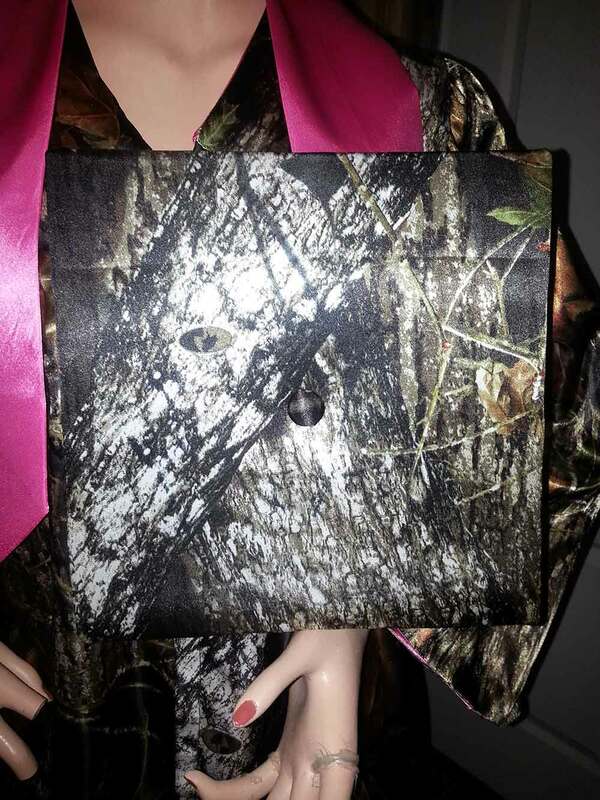 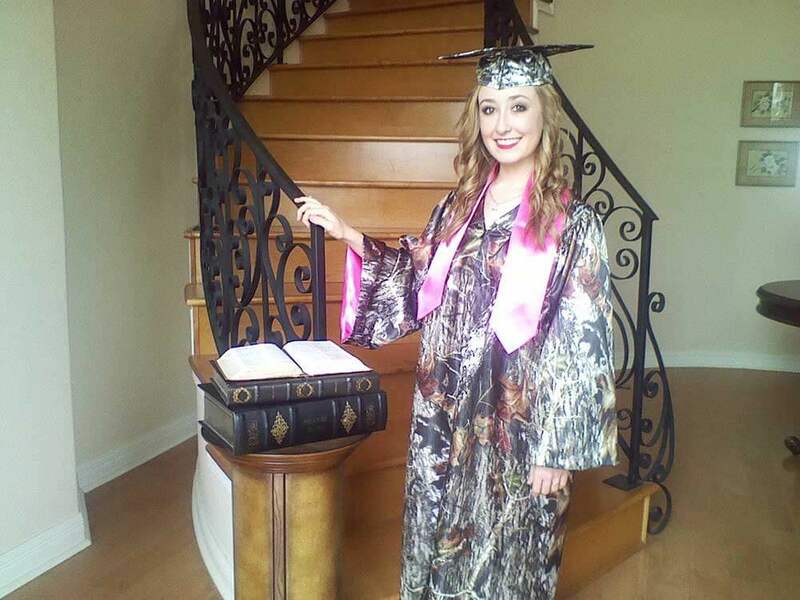 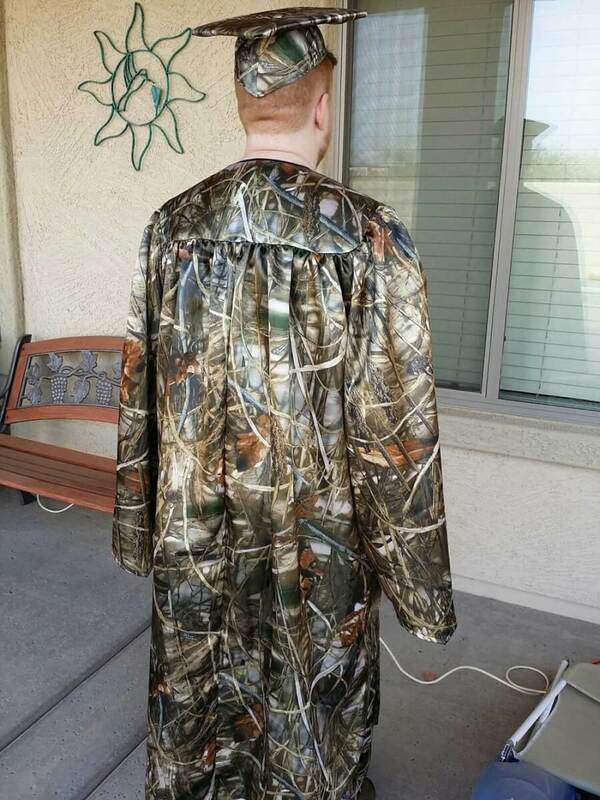 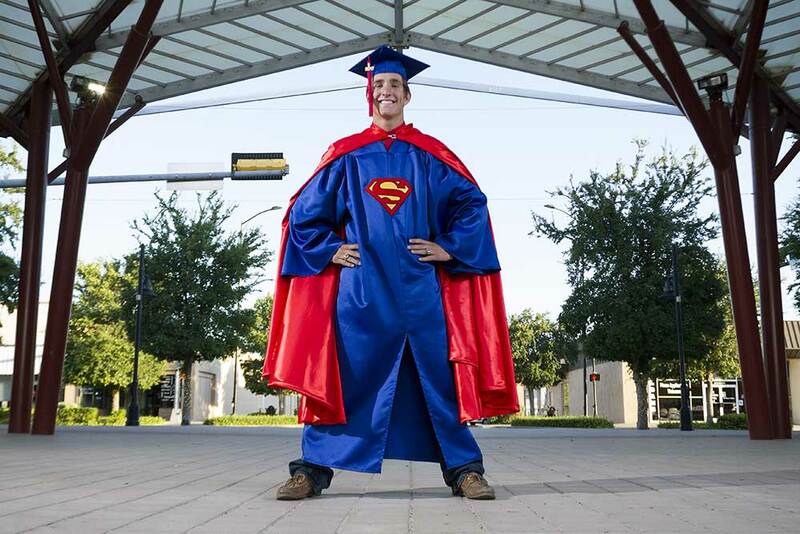 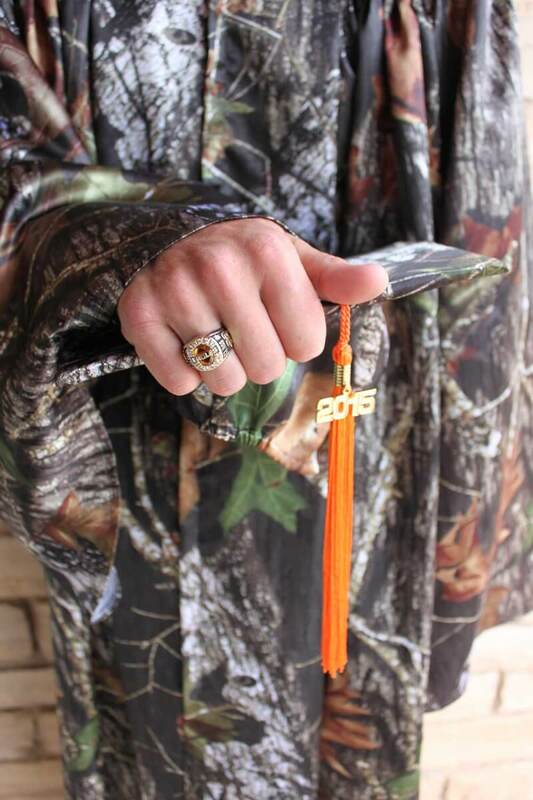 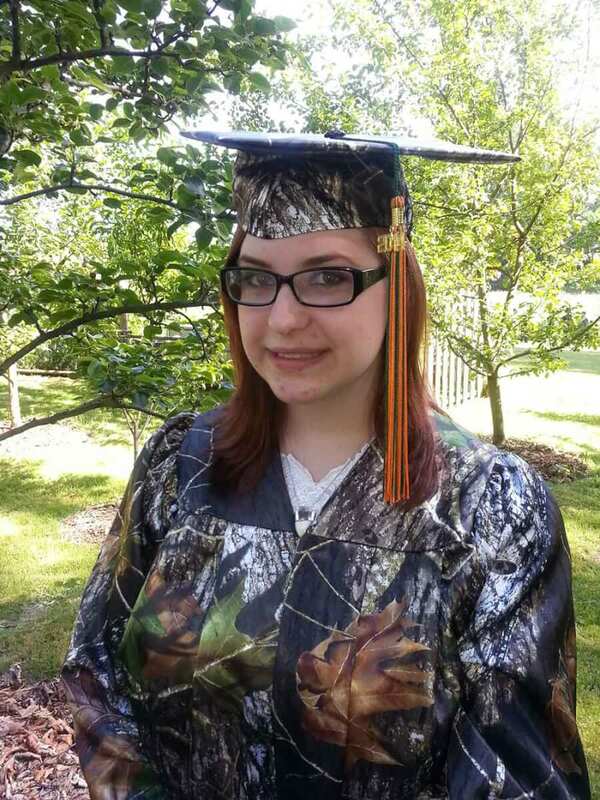 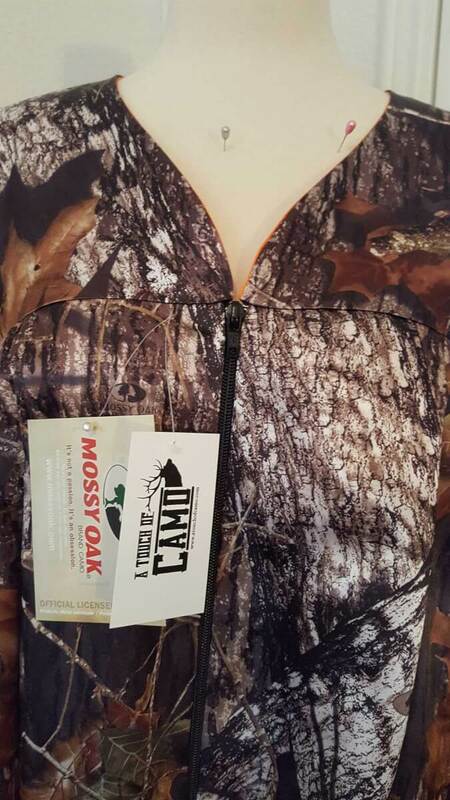 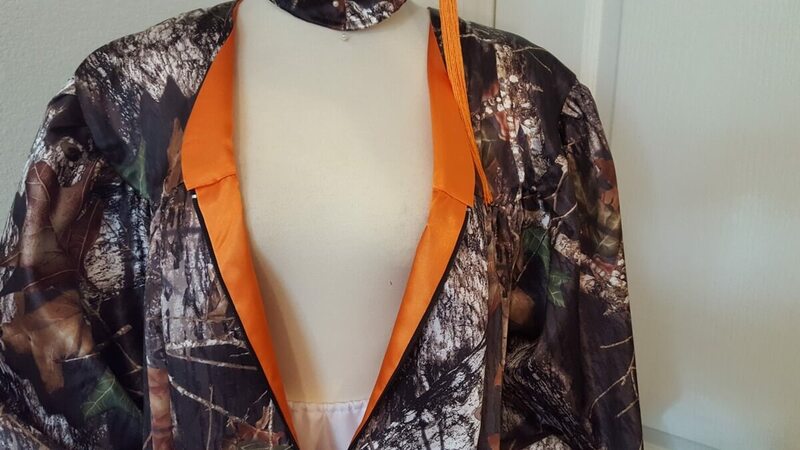 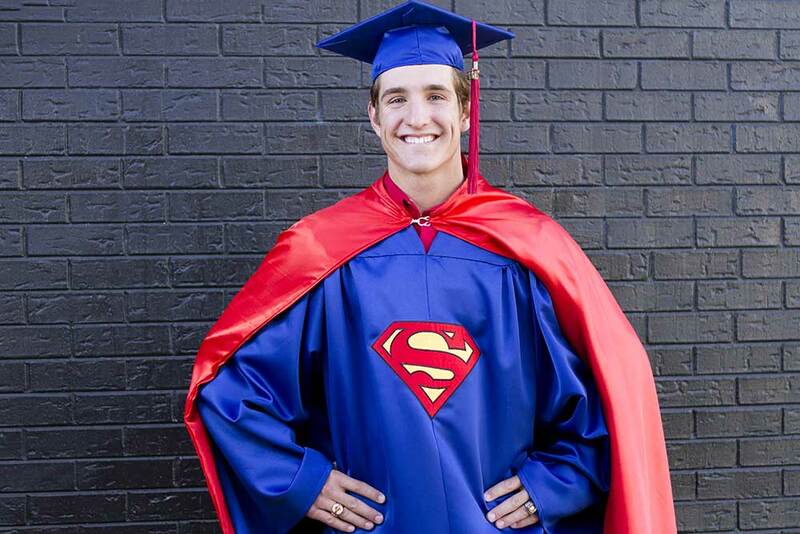 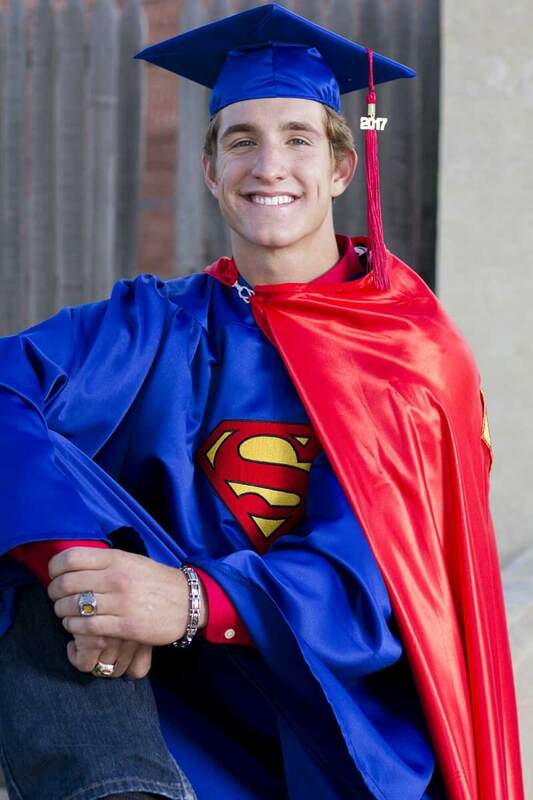 “Be creative at your graduation with a custom made camo patterned graduation cap and gown. 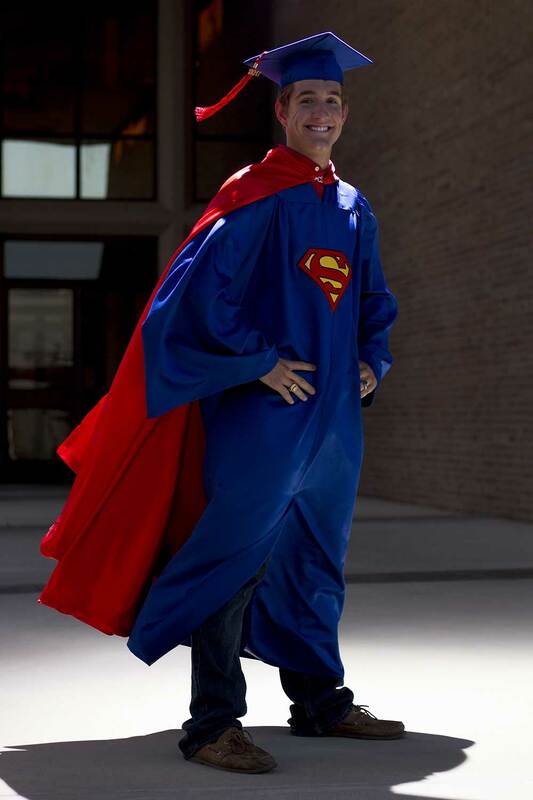 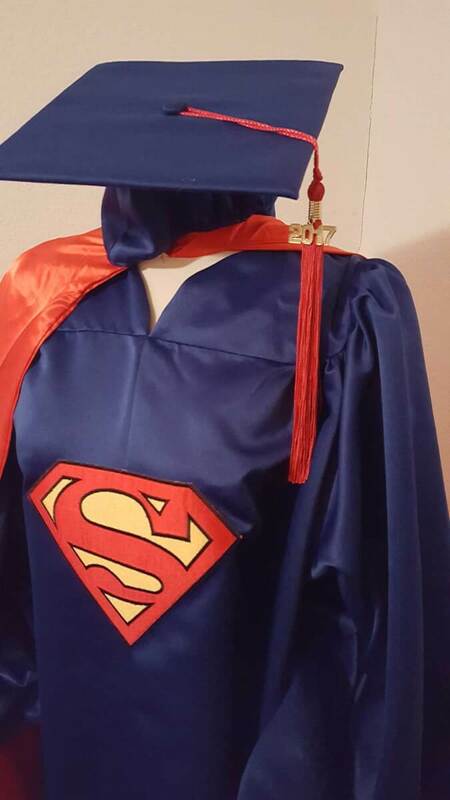 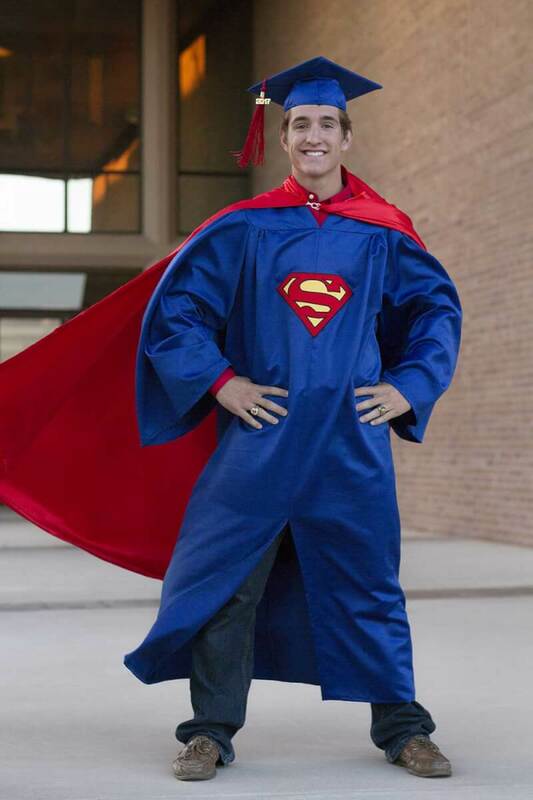 Our caps and gowns are traditional in style and will include a stole, embroidered with your graduation year. 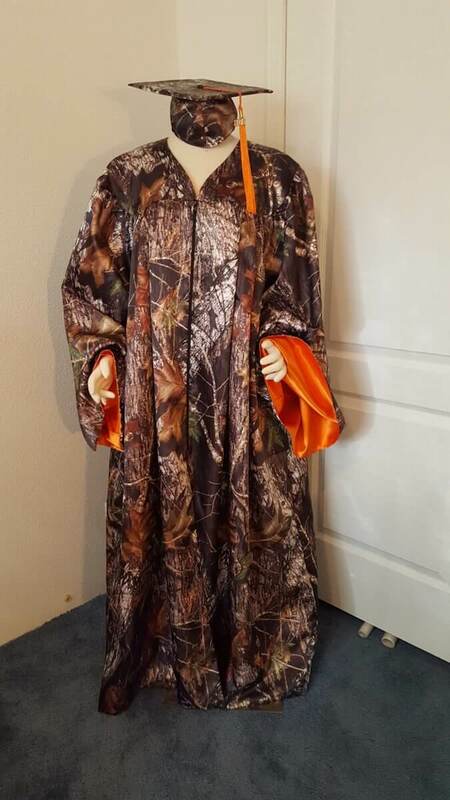 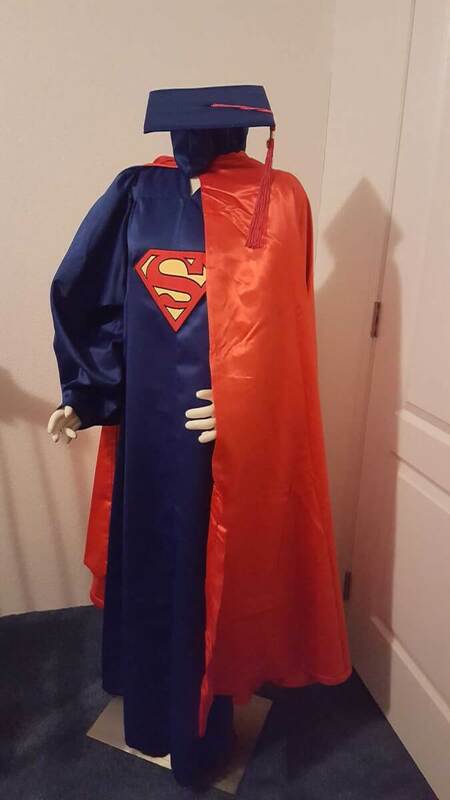 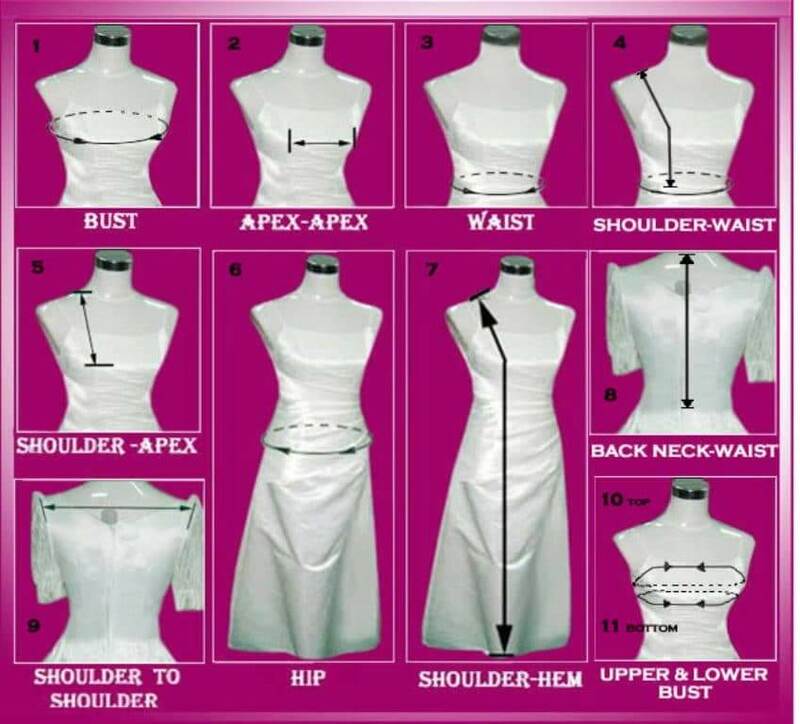 Gowns can be lined in your school colors and/or match the stole color. 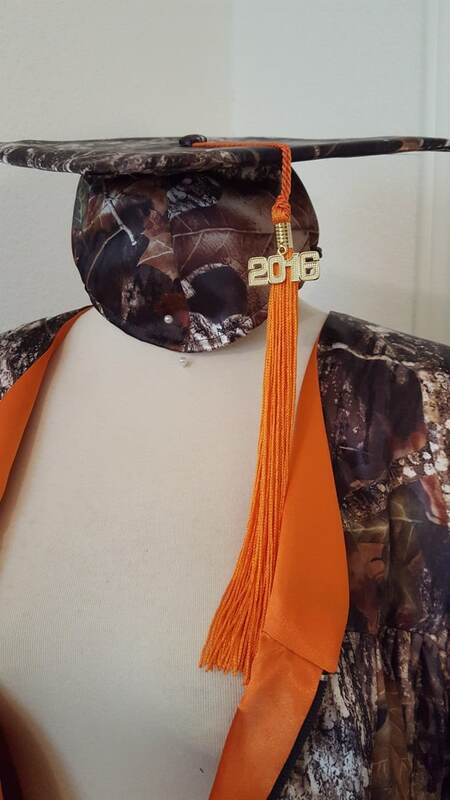 A tassel in your choice of color or colors is also included.